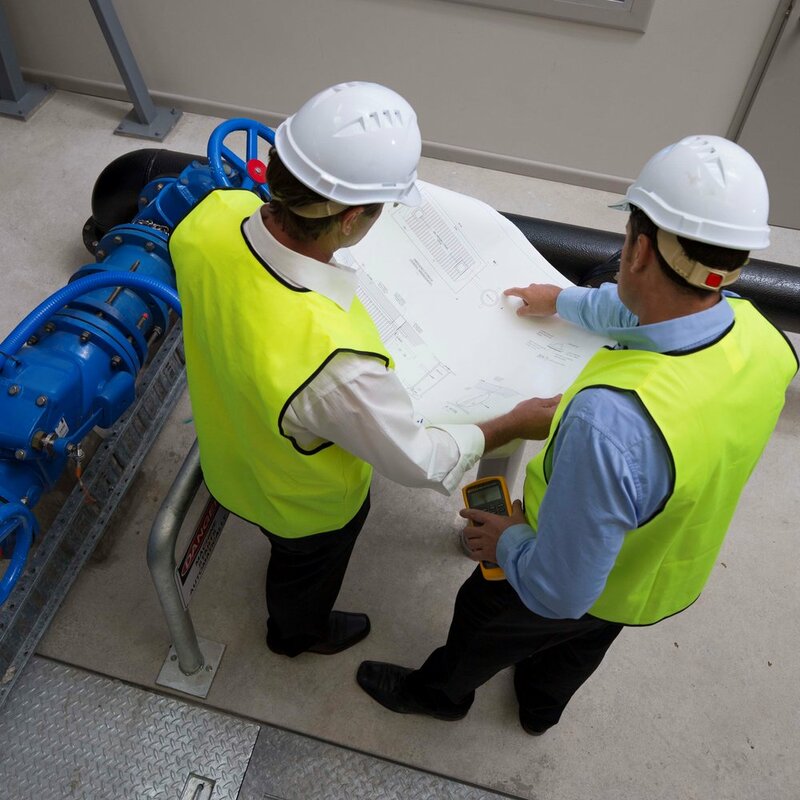 EDS has worked with Australia's largest industries to deliver detailed and critical asset condition reports. No one knows more then our clients that how quickly asset conditions can change. EDS offer a complete product and service solution to delivery realtime condition reporting. The patent pending EDS Asset Score (EAS) provide 24/7 status score of infrastructure conditions and changes. 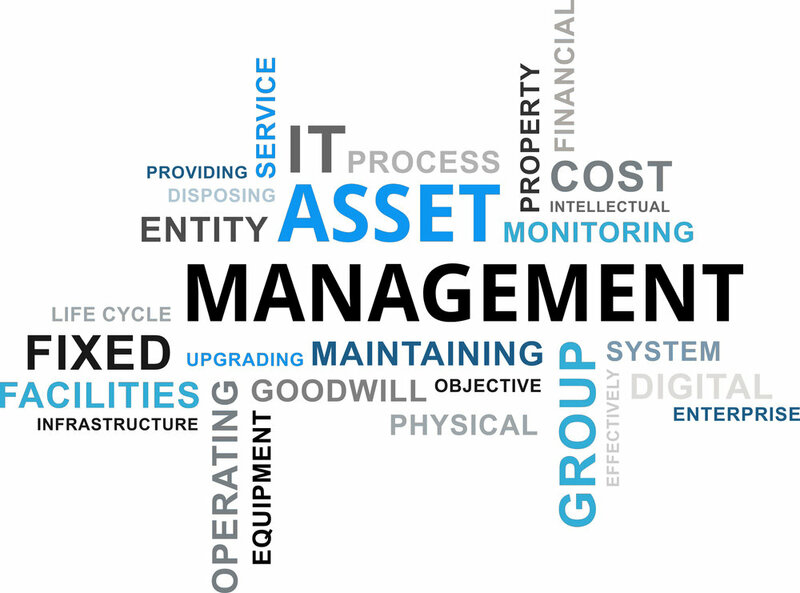 This ensure our clients are notified ASAP, of any adverse or subtle change to asset integrity. The EAS is represented in a 0-1000 score and uses specific EDS algorithms to plot and record asset conditions. Each clients solution is different, be it building to hydraulic assessments. This is why EDS designed the EAS to provide a easy to understand asset condition score. For example for a recent project EDS carried out a structure assessment with delivery of EAS system. To achieve this for a government asset EDS installed, a combination of light, moisture, seismic, and temperature sensor across critical structure points. This provides 24/7 monitoring and asset evaluation to our clients. Another added feature achieved is plotting historical EAS to alarm on predetermined event trigger. 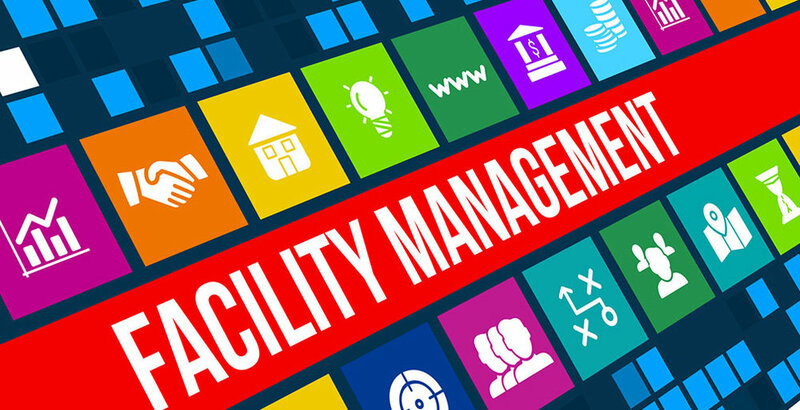 For example is any monitoring parameter changes by more then 5% in 60minutes alarm to onsite managers and key stakeholders.